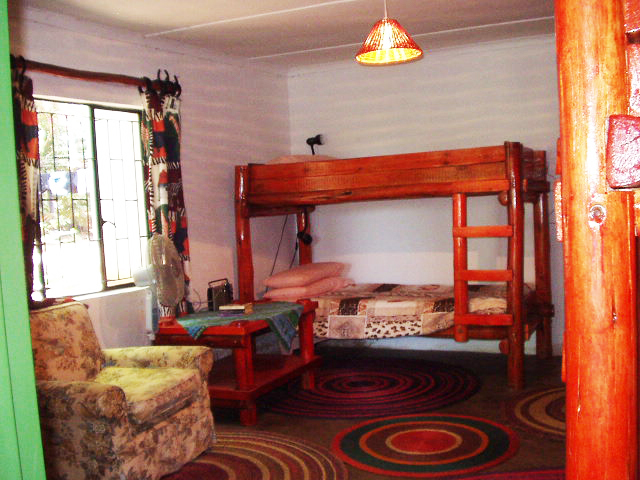 The double room has a double bed and an extra single bed for a third person/child, and an en-suite bathroom. 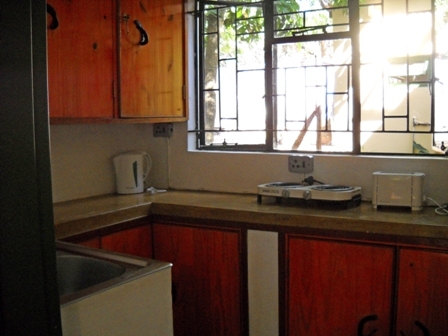 There is a small kitchenette with a fridge, microwave, kettle, toaster and eating utensils. 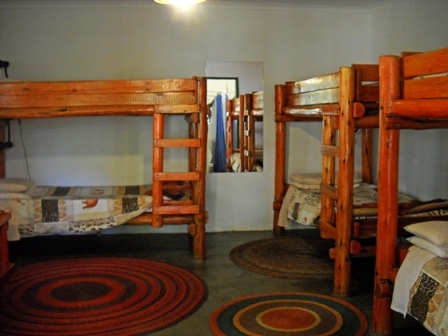 The dormitory has 6 rustic bunk beds and an en-suite bathroom. 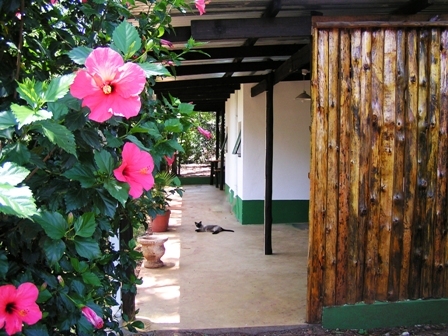 There is a small kitchen with cooking facilities, fridge, kettle, toaster and utensils. 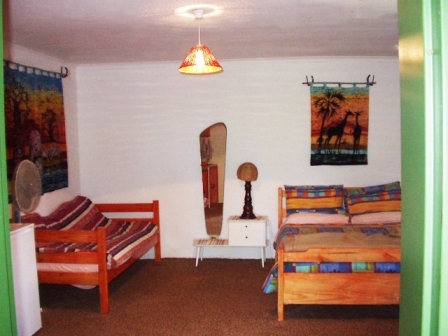 In the Backpackers Lodge bed linen is provided, but towels and breakfast are not. 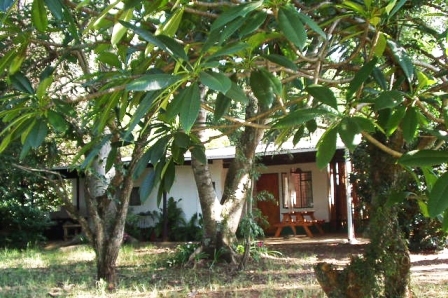 The lodge is available separately for individuals or couples, or as an entire unit (using both the Double and Communal Dorm) for large families or groups that would like the whole lodge. 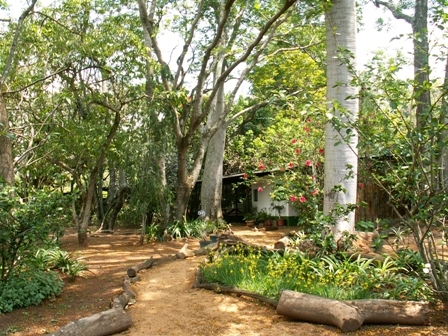 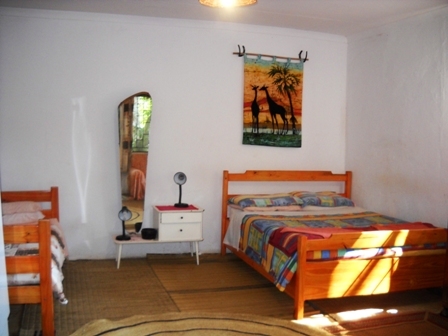 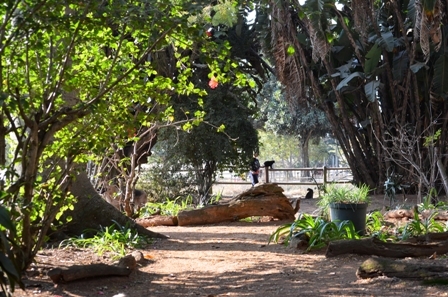 It is ideal for families where the parents can use the double room and the children the dormitory. 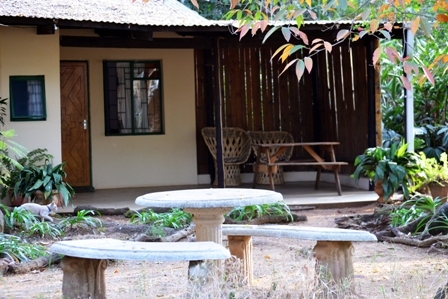 Our rates vary according to the number of occupants and there is a special rate if you would like to take the whole lodge (double room and dorm) as a private unit; please contact us for more details.